Free Internet for the long ride home! The holiday season is fast approaching; meaning thousands of Manila-based Filipinos will be heading to the province for a little rest and relaxation or a visit to the relatives. While many will be heading out in their own personal cars, a good number will make the long commute via provincial buses. 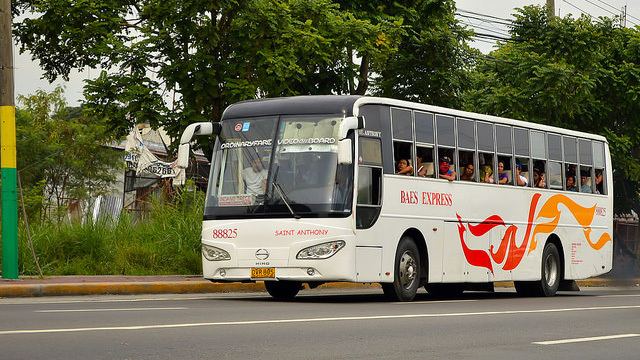 It makes sense because many operators now include more comfortable and convenient 'luxury' bus models, and it eliminates frustrating time spent behind the wheel in traffic. The only issue with the bus option? Unless you plan on getting some serious shuteye or have a good number of movies or games stored on your smartphone, you may get a bit bored. 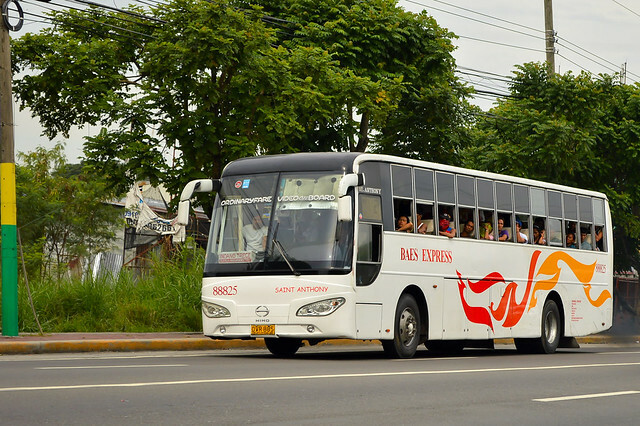 Thankfully, PLDT and the Provincial Bus Operators Association of the Philippines have partnered to equip select provincial buses with free WiFi connectivity, allowing passengers to stay glued to the Internet over long cross-country drives. 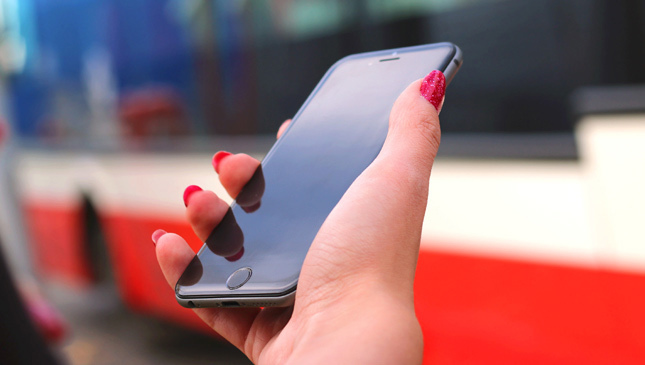 Up to 45 mobile devices may connect within the bus, browsing at speeds of up to 42MPBS. 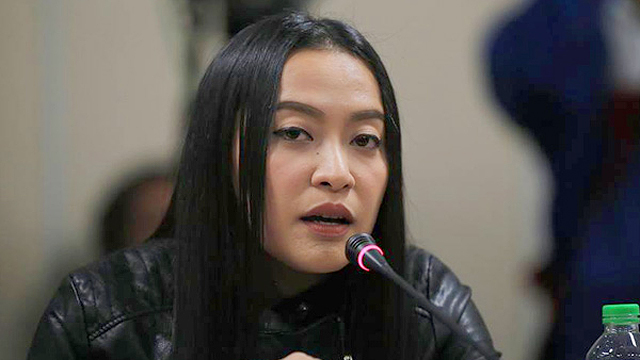 Besides the WiFi connection, said buses will also be equipped with trackers which can monitor traffic, fuel consumption, and speed. A 'Smart Cam' will also be installed to ensure safety during provincial trips.